Our vision is to bring our innovative and environmentally friendly deep cleaning service to every healthcare facility in the country. Patient satisfaction and safety rest on two factors: your commitment to caring for their health and the conditions of your healthcare facility. Equip yourself with a partner to achieve the highest standards of disinfection for medical equipment. NEXClean is a leading provider of environmentally friendly deep cleaning solutions for the Healthcare Industry –we are your one-stop-shop for all your Healthcare Facility cleaning needs! 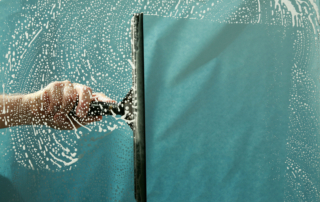 Take a look at how we help our customers maintain a continued state of cleanliness! Our team of professionals deep clean and restore all your patient care equipment right in the area of use, there’s no wasted staff time moving equipment to and from a dirty loading dock to be pressure washed.Our goal is to maintain the highest level of cleanliness and prolong service life. 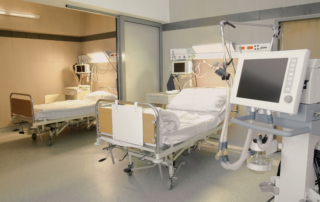 Our “Zero Touch Surface Management” is an innovative approach to delivering EPA registered hospital disinfectant to environmental surfaces throughout your facility. Hard and soft surface application with no rinse or wipe required. Our Medical Facility Management program goes beyond your clinical areas and manages all your janitorial needs. 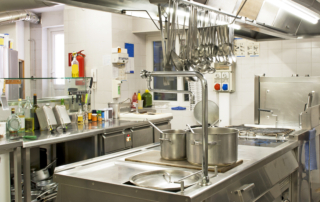 In addition, Our crews service equipment inside the kitchen and across the Food & Nutrition department. 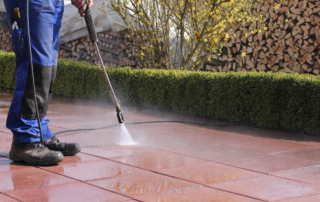 Our approach of delivering disinfectants or sanitizers fast and precisely will alleviate many of the risks associated with poorly managed surfaces. 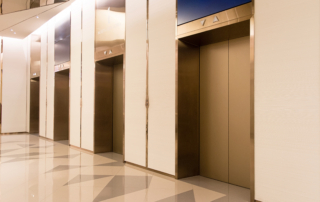 Service treatment rates of over 10,000 square feet can be achieved in one hour or less depending on the applicable number of rooms and surfaces. Our software allows our customers to track our work in real-time, creating benchmark reports that verify your continued state of cleanliness. We have special marketing tools to help you promote your facilities commitment to infection control and reducing healthcare-acquired infections. Our environmentally responsible approach can be both cost-effective and quality enhancing. Our earth-friendly practices provide a wide range of options for your facility needs. 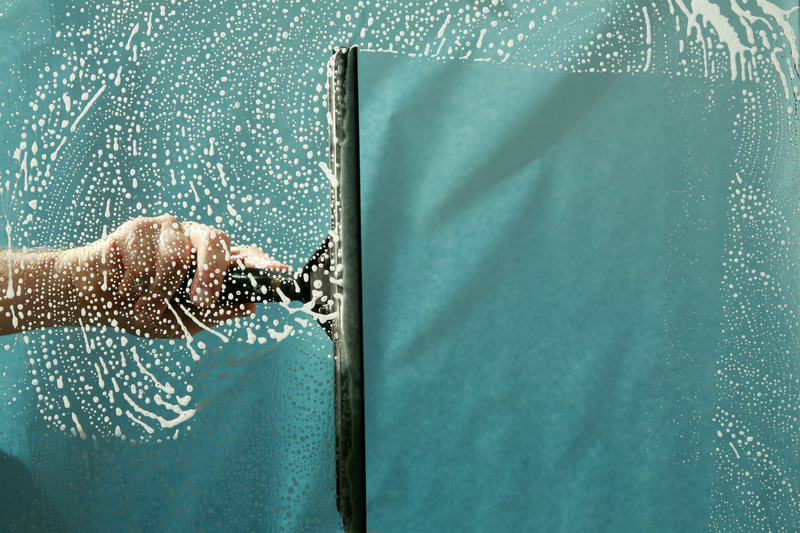 Discover how NEXClean Personalizes our Services to Meet Your Unique Needs.